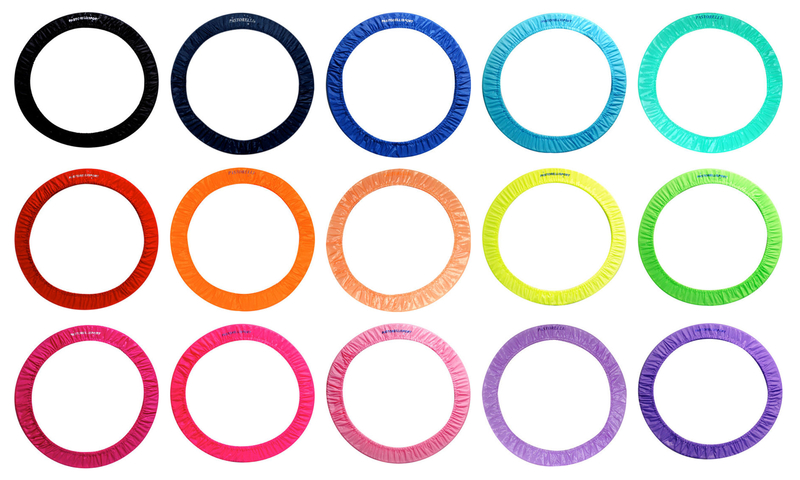 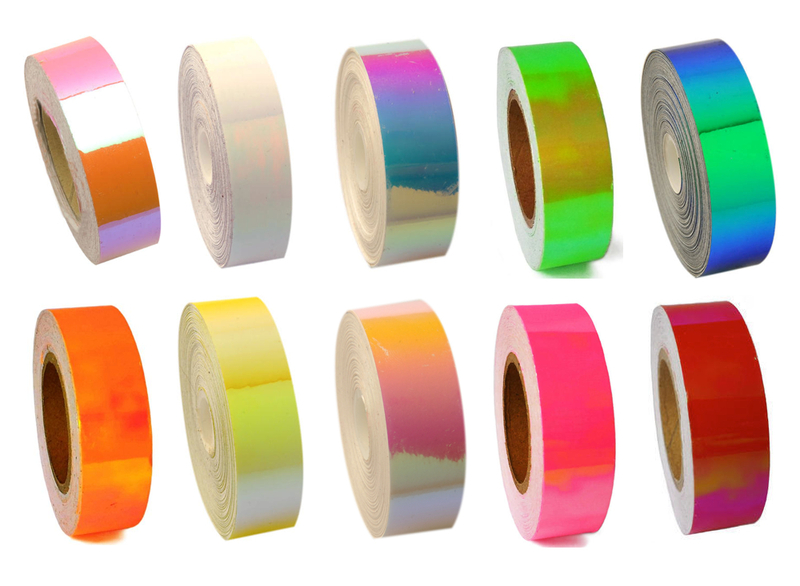 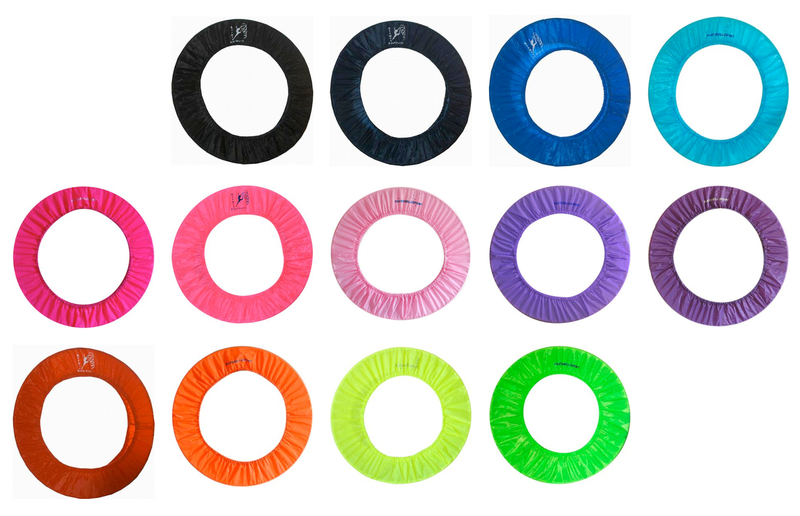 Our line of metallic-looking adhesive tape to decorate hoops and clubs, with paper-backing. 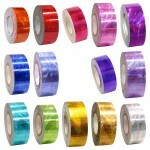 Width: 1.9 cm. 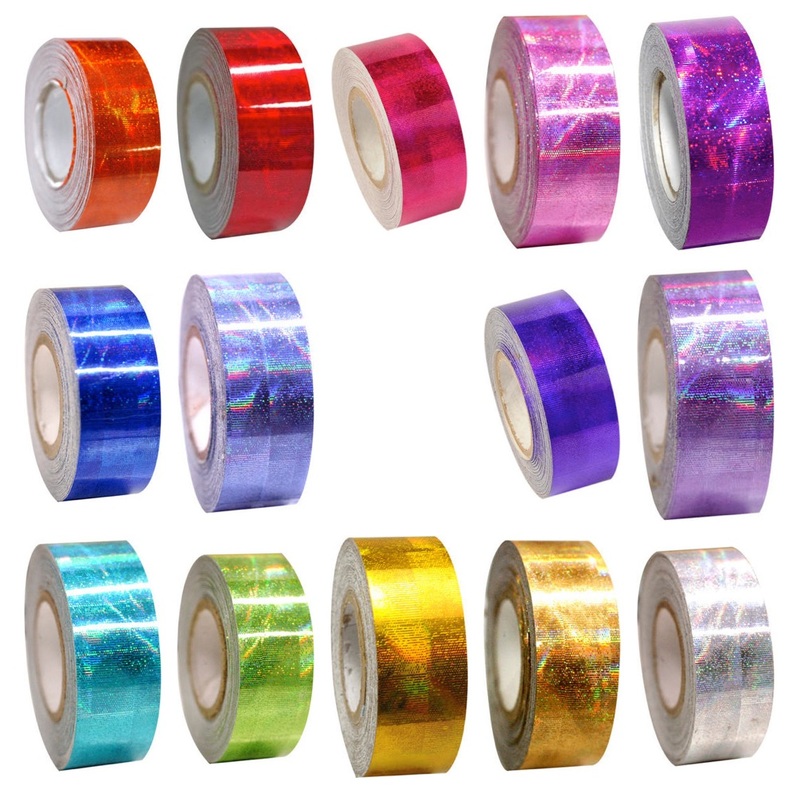 Length: 11 m.
Be the first to review “Pastorelli GALAXY Metallic Adhesive TAPE” Click here to cancel reply.